Today I am looking at unauthorised subletting. This is where you get paid for renting out all or part of the property. It happens a lot and it REALLY annoys most landlords. Why don’t landlords like it? There are not a few cases where landlords have rented out properties to what they thought was a normal tenant, only to find that this tenant has sublet all the rooms – and maybe even put up partitions to make more – resulting in damage (maybe structure damage) to the property. This is where you rent out a spare room in your house to someone. 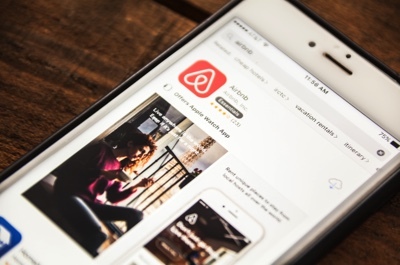 This is a time honoured way to get a bit of extra money and is probably the subletting which your landlord is most likely to agree to (although many landlords are dead set against it). To persuade your landlord to agree to this you will need to show them that the lodger is a responsible person who will not damage the property in any way or cause problems with the neighbours, or turn the property into an HMO, and will help you to pay your rent on time. This is where you rent out a room (or maybe a sofa) to ‘guests’ for a few nights by advertising on a site such as Airbnb. If this is done very occasionally, then it is probably not a huge problem. However, if you do it all the time, then you are effectively using your landlord’s property to run a business – which they will not like, and which will almost certainly be in breach of your tenancy agreement. You may also be in breach of planning rules and your (and your landlords) insurance policy. See this post in my Airbnb series here for more information on this. This will almost certainly be in breach of your tenancy agreement. The only situation I can think of where it might be acceptable is where you put in a ‘caretaker’ to look after the property, for example if you are away on a long holiday. Note also that if you move out and sublet the property to permanent tenants, you will probably change the nature of your tenancy. So if you have an assured shorthold tenancy it will change to a common law / unregulated tenancy. 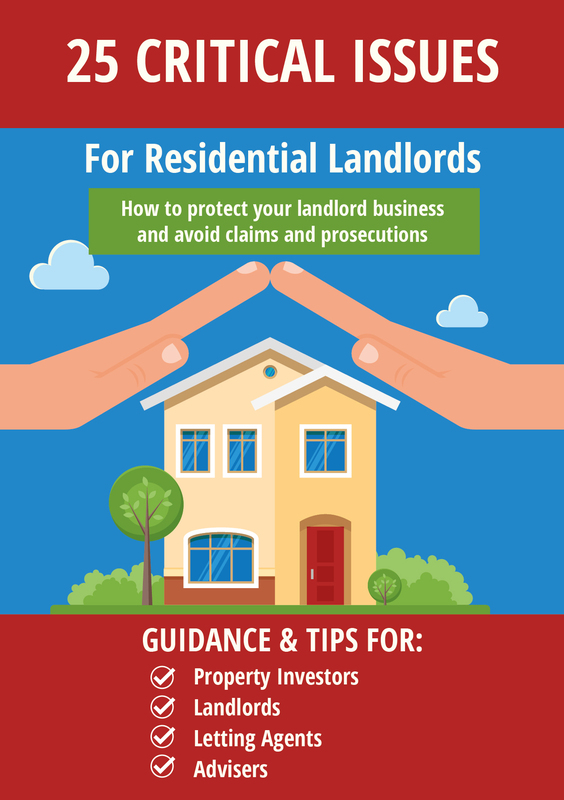 If you have a tenancy type which gives long term security of tenure, such an assured or a protected periodic tenancy, you will lose this protection and your landlord will be able to end your tenancy by using a Notice to Quit and recover possession. This is particularly important with Protected Tenancies which are now quite rare. If you are lucky enough to have a protected tenancy – note that the only way you can keep it is live in it. If you move out and sublet – it will be gone. What can landlords do about it? Many tenants think that as you rent the property you are entitled to do what you like with it. But that’s not so – in almost all cases subletting will be prohibited by the terms of your tenancy agreement. So if you sublet you will be in breach. Most landlords will be SERIOUSLY annoyed by this. They often take a lot of care in the choice of their tenants, so they don’t want someone else, not chosen by them, living in it. 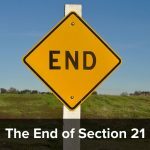 If they find that you are subletting, they will be perfectly entitled require you to leave at the end of the term and you may find a section 21 notice dropping through your letter box. Or in some cases (for example if your subletting is causing them to breach the terms of their HMO license) they may be justified in evicting you even before the end of your term – so don’t think that because you have a three-year lease, you can sublet with impunity. So if you want to keep your property you should either make sure they never find out about it or (preferably) get their permission first. For some types of subletting – eg a lodger or an occasional Airbnb guest, they may agree or be prepared to turn a blind eye. Otherwise – you risk losing your home and getting bad references in the future. And then there are the right to rent checks they need to complete if they are renting out. Which as off 1st December is a criminal offence if not completed. Thanks for the informative article. 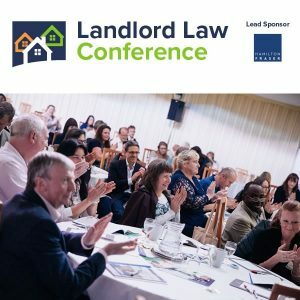 It outlines the role of landlords and what tenants should and should not do, but if a tenant does indeed sub-let the property, does the sub-tenant have any rights or laws protecting him or her in any event? Vis a vis their own landlord – the same as if the letting was lawful. However, they won’t have any rights against their landlord’s landlord.